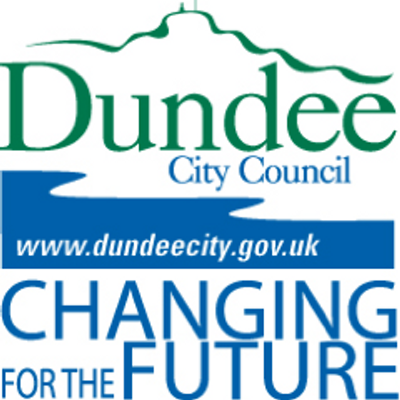 The street lighting in Dundee is delivered through the Street Lighting Partnership. This dataset includes locations of all street lights in the city that are operated by the partnership, and includes details of the light type and column height. You can report a fault online - let us know in the comments if you would be interested in an API to report faults using the light data this dataset.